I have horses and a bee hive. Plenty of flies but I have to also protect my bees. Will this attract/ kill bees? We have never had any reports of bee kills with any Fly Bait. 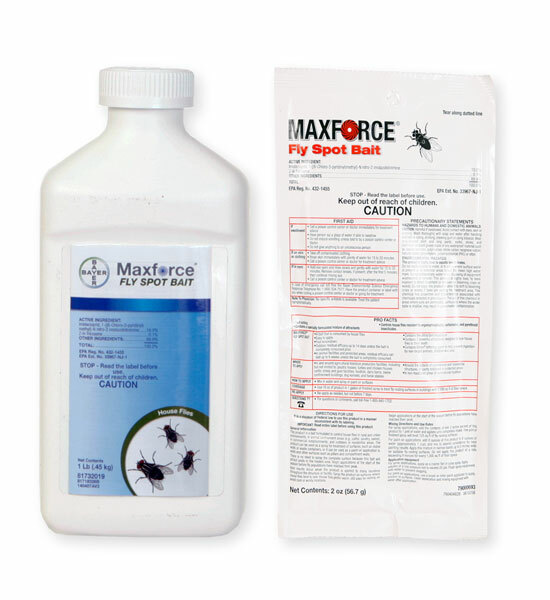 Usually, the attractant is fly specific, and honey bees are usually plant or flower specific. They would not forage for food on the ground or inside a bait station. I would not worry about honey bees with this product. Horses could not possibly eat enough to harm them unless they consumed a container. But just to be safe, I would not apply this product around them directly. Use a special fly bait container such as the EZ Strike Fly Bait Station.